Read our professional bios and learn a little about our amazing team! Our team is your team and we are excited to support you as you write the next chapter in the book of Your Life! Elizabeth Luke, the owner of The Jacksonville Baby Co. has been a trusted provider of personalized care and support to families in and around Jacksonville, Florida for the better part of two-and-a-half decades. She’s a Florida native and can’t imagine living somewhere without easy access to the ocean. 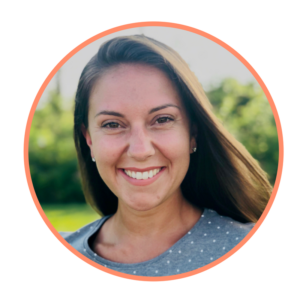 Elizabeth is committed to improving maternal-infant health by providing unparalleled support to families as a dual certified perinatal, postpartum, and infant care specialist, infant sleep-coach, childbirth educator, and certified postpartum placenta specialist. Elizabeth is an excellent cook and her family calls her the grill master! She’s a great listener and genuinely loves encouraging and caring for others. When she isn’t working or cooking you can find her spending time with family and close friends. She loves beachcombing, swimming, hiking and helping people tune into and trust their intuition. 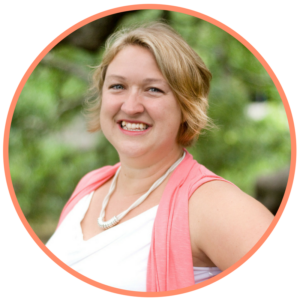 Heather works as a certified perinatal, postpartum, and infant care specialist, childbirth and parenting educator. She’s also a certified yoga teacher who travels the country to teach others to become yoga teachers. She specializes in prenatal, kids, and family yoga. Her knowledge, love of science, and enthusiasm make her an asset to families with whom she works and a valuable part of our team here at The Jacksonville Baby Company. Heather has a B.A. in English Literature, M.Ed. in Teaching and Learning. She’s witty and fun and is also a guru on all things babywearing and cloth diapering. Heather is a mother of six children who adores all things Okinawan. She’s a crafty Potterhead who enjoys traveling, reading anything she can get her hands on, swimming, and discovering new things. Learn a little more about Heather! Madeleine works as a perinatal, postpartum, and infant support specialist. After working as a nanny and a certified nursing assistant, she fell in love with helping parents have a voice through education and support. 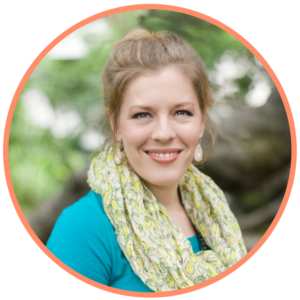 Madeleine is a family-centered support professional with impeccable communication skills. She is soft-spoken, well-versed in all things mama and baby related. Her confidence and ambition make her a wonderful addition to The Jacksonville Baby Company Team and likewise a huge asset to families whom she supports! Madeleine, the love of her life Andrew, their son Drew, and their fur babies are happy to call Southeast Georgia home. Madeleine is adventurous and loves sewing, woodworking with her father, cooking, the great outdoors, and the Green Bay Packers. Go Pack Go! Adrienne works as a perinatal, postpartum and infant support specialist. She’s a Jacksonville native and has helped families as a nanny for the past decade. She started her career with The Jacksonville Baby Company in 2018 after seeing a need for postnatal support and wanting to help families in a bigger way. She is passionate about babies, parents and creating a smooth transition for the whole family. 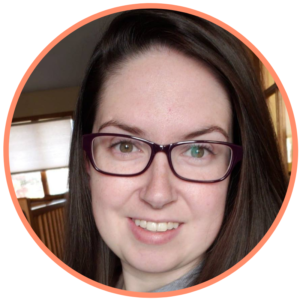 Adrienne specializes in sibling care and knows how important and sometimes challenging adjusting to the newest member of the family can be. She has a B.A in English from UNF and is an aspiring children’s book author. Adrienne has an energetic and giving personality, loves outdoor adventures and any body of water she can dive into. In her spare time, she enjoys relaxing with her husband, Corey, and her family. She loves a great book and strong coffee, traveling and has a creative side that includes writing, painting and anything DIY!